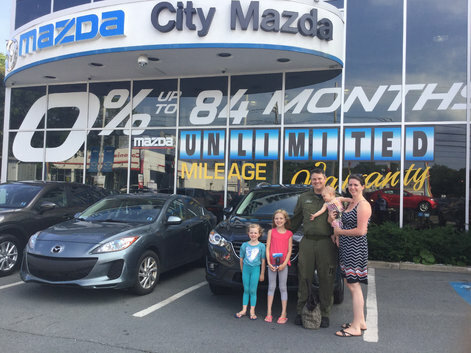 Home > Customer Reviews > Our Mazda ! 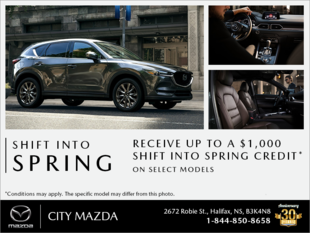 The entire team at City Mazda is amazing!!! I am a loyal Mazda girl because the product is awesome, but the staff brings me back every time! Keep up the great work folks! Thanks for making buying a car feel like such a special experience. A very happy customer!